Welcome to the Website of the Peel Amateur Radio Club! Our next HB meeting is scheduled for Wednesday, April 17. The meeting will be held at Berlet Electronics Limited, 1715 Meyerside Dr. Unit #6 at 7:30. Pre-meeting at Kelsey’s Restaurant Dixie & 401 at around 5ish. IMPORTANT!!! A 103.5 Hz Tone is REQUIRED to access the club’s 2 m repeater! Don’t forget to save the change in memory on your transceivers (some rigs will forget the change on power down if you don’t save). If you live in the Brampton/Caledon neighborhood and have an interest in Amateur Radio, you’ve come to the right place. You’re sure to find activities of interest to you, and a great bunch of fellow radio enthusiasts. Download our membership form which is in PDF format. After you have printed it out and filled it in, either mail it or, better yet bring it in person to the next meeting! Membership types and fees can be found on the form. If you want to get your license, we can help! Why not come on out to one of our meetings and meet the gang? You will be most welcome. The club meets on the first Tuesday of every month, except for July and August. Keep in touch here on the website and on the club repeaters. PARC eGroup – This is a Yahoo eGroup for PARC members & friends. Brampton-Caledon ARES – facilitates communications between the Club’s ARES members. PARC Homebrew – a forum to discuss project ideas, homebrew techniques, etc. Pi Guys – a group for folks interested in using the Raspberry pi mini computer. Feel free to explore this site to discover more about the history of the club, activities, interest groups, and current news. If you would like to learn more about the club or about amateur radio, please contact us. We would like to hear from you! 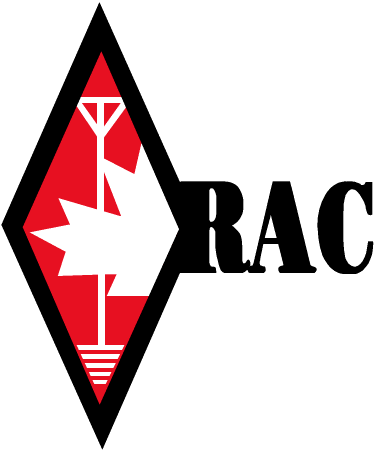 The Peel Amateur Radio Club is affiliated with the Radio Amateurs of Canada and encourages all members to become members of RAC. The Peel Amateur Radio Club is a proud supporter of the City of Brampton. We are also pleased to offer support to the Town of Caledon. 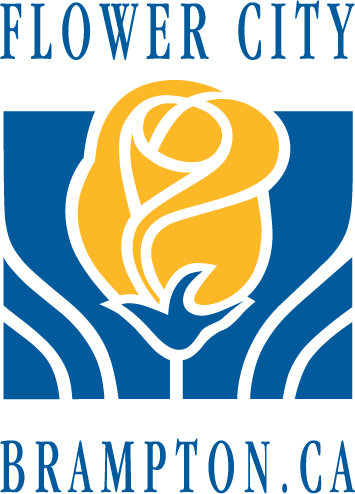 We are also a proud supporter of the Region of Peel.